I am 29 years.dob.08.01.1987 this is my date of birth.i want a baby boy in 2016.i have already sweet baby girl.plz tell me next year which months i conceive. What about the other chart? it looks completely different. Which is the most accurate amongst these two charts?? 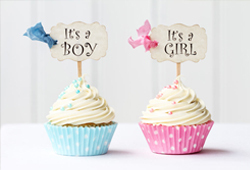 Hi, My birth date is 24/12/1975 and I would like to conceive for a baby boy in 2015 (Nov or Dec) or 2016. 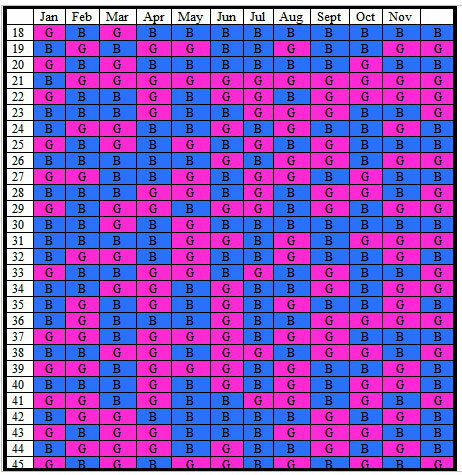 Please, let me know what months are best to conceive for a baby boy? Hi My DOB is 8th October 1989. and my conception month is december 2015. I wanted to know whether its a boy or girl. 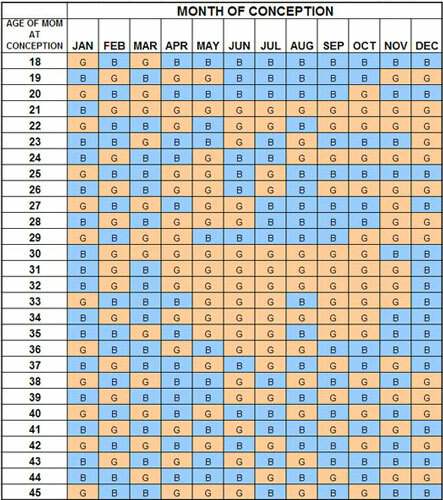 I m 9 months pregnant my DOB 25.07.1984 my conception month is April 2015 (as per due date calculator conception date is 04.04.2015) ..
wanted to know whether it’s boy or girl it’s my 1st pregnancy. Hai i am Angila my date of birth is 29th September 1982. I have already one daughter now i need a bsby boy plz let me know which month n dates can i get conceived during 2016. My DOB is September 12, 1982 & my conception date is August 19, 2016. Cud u pls tell me whether am having boy or girl.